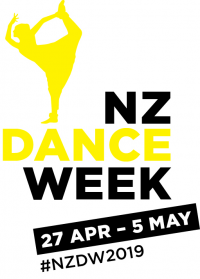 New Zealand Dance Week (NZDW) is an annual event organised by DANZ (Dance Aotearoa New Zealand) to elevate the presence of dance in New Zealand. The aim of this event is to get New Zealand dancing and highlight the value and joy the art-form can bring our society. This is an opportunity to celebrate the talents of our local dancers and choreographers and for our communities to be introduced and engaged in the beautiful world of dance. 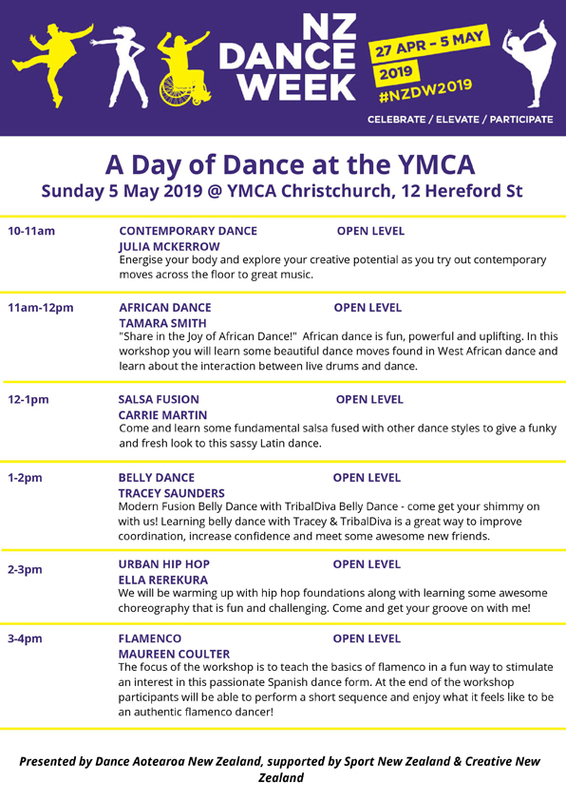 DANZ are pleased to be sponsoring this day of free dance workshops for the public to come along and sample just a few of the many fantastic dance classes available locally. Original generation time 1.4626 seconds.